Shure sets the worldwide industry standard for superior microphones and audio electronics. The Shure SM58 vocal microphone enhances the warmth and clarity of lead and backup vocals especially in a live performance. The Shure Beta 58A vocal microphone provides high output for close-up vocals in live performance or studio recording. This is the Shure SM57 instrument microphone. This is the Shure Beta 57A instrument microphone. Boss, a division of Roland, specializes in musical equipment and accessories. The Boss VE-500 vocal processor provides singers with specialized effects including harmony, double-track, dynamics, reverb, delay and so much more. This is the Takamine TSF48C Santa Fe electro-acoustic guitar. This is the Taylor 914ce Grand Auditorium electro-acoustic guitar. This is the Boss AD-10 Acoustic Preamplifier. This is the Boss Acoustic Singer Pro electro-acoustic guitar amplifier. 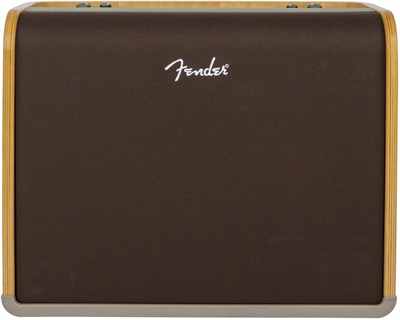 This is the Fender Acoustic Pro electro-acoustic guitar amplifier. This is the Gretsch G5622T electric guitar. This is the Fender Stratocaster Player electric guitar. This is the Boss WL-50 wireless system. 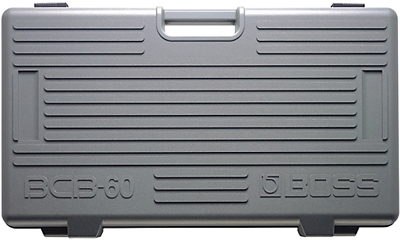 This is the Boss BCB-60 pedal board case. These pedals, Boss TU-3, Boss VO-1, Boss CP1-X, Boss NS-2, Boss OD-20, will be on pedal board one, Boss BCB-60. This may be replaced by the Boss OD-500 when released. 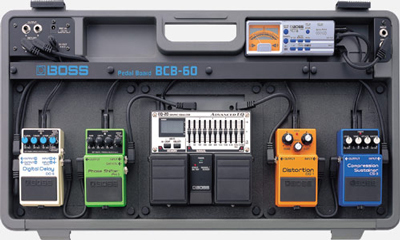 These pedals, Boss MD-500, Boss DD-500, Boss RV-500, will be on pedal board two, Boss BCB-60. This is the Boss ME-80 Guitar Multiple Effects pedal. This is the Boss Katana Head, electric guitar amplifier. This is the Boss Katana Cabinet 212, loudspeaker for the Boss Katana Head. This is the Boss DI-1 direct box. This is the Fender Jazz 5 Player electric bass guitar. 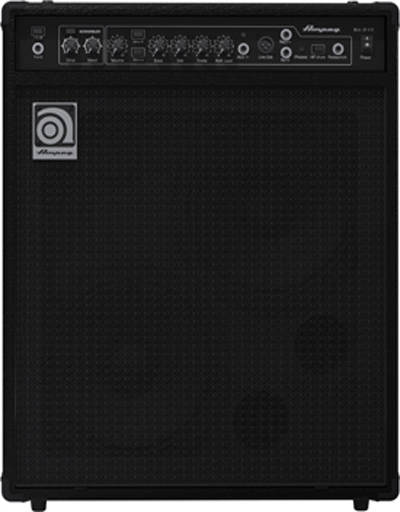 This is the Ampeg BA-108 bass guitar amplifier. 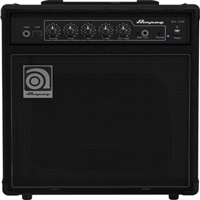 This is the Ampeg BA-210 bass guitar amplifier. This is the Yamaha MODX8 keyboard synthesizer. Roland or Yamaha? Any other brand? Mackie PROFX12v2 or Soundcraft EFX12? This is the Truetone CS7 power supply. This is the Furman PST-8 power conditioner.